Ukulele Isle - home of fine custom ukulele. 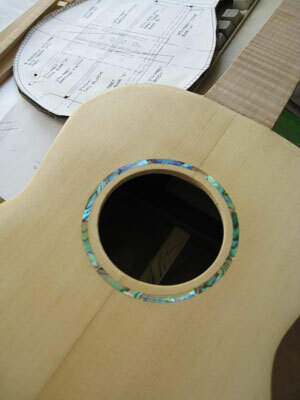 Cade's six-string ukulele is nearly completed in this picture. This ukulele is made from koa. This is the back of Cade's uke. When finished it had the same beautiful rich color as the front. 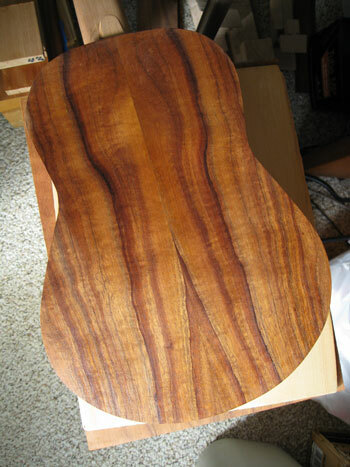 The spruce soundboard on Kahealani's koa uke. It has a Paua abalone rosette. 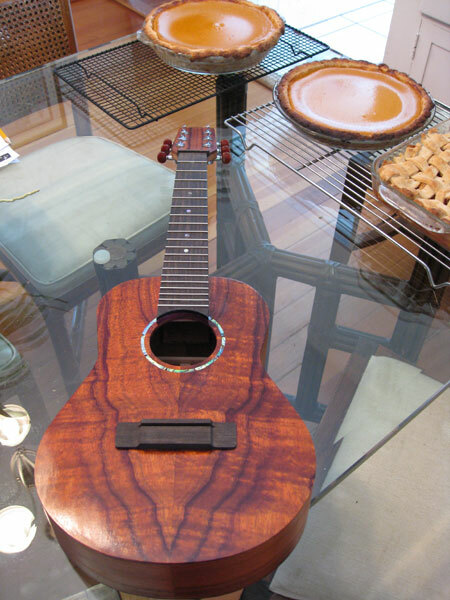 Six-string tenor ukulele. 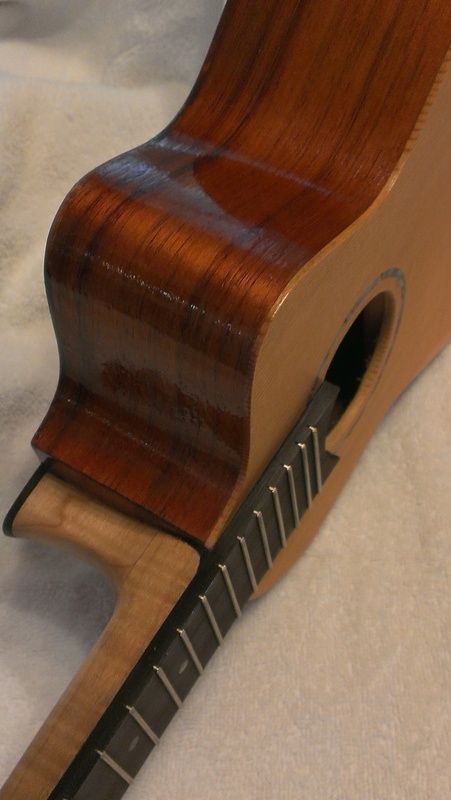 Koa back and sides, bear claw spruce top. Very resonant. Ari's bonsai uke! Very small uke made for a 4 year old. :) So much fun!